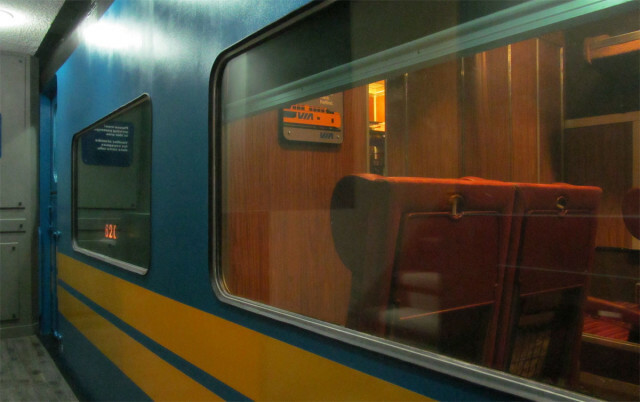 Canadian train enthusiast Jason Shron recently completed a 4 year effort to make a faithful 1:1 scale replica of a passenger train car in his basement. Shron, who founded his own model train company, Rapido Trains, has been planning the project since he was a child—as a 12 year old in 1987, he sent a letter to Canadian passenger rail service Via Rail asking to purchase train seats (he was rejected). As an adult he began collecting salvaged parts and ultimately bought an entire train car in his pursuit of genuine parts for the project. 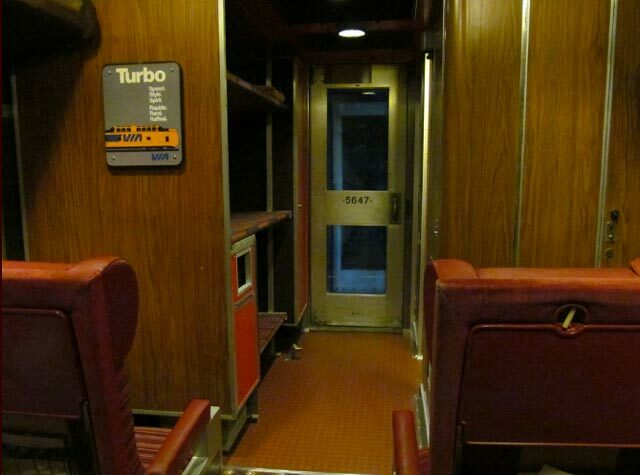 The completed replica is a 20 foot long section of a Via coach and includes original seats, carpeting and other fittings.